Yay! The weekend is here! What better way to end the week then have a memebox in my hands *. * I was totally not expecting this one as I didn't get a tracking number provided and when i eventually found the tracking number, there were no records of it arriving into the country! I seriously get so excited when one of these boxes arrive on my door step >3< It's like something is wrong with me! Gah! Anyway, Memebox has done it once again with some amazing products! 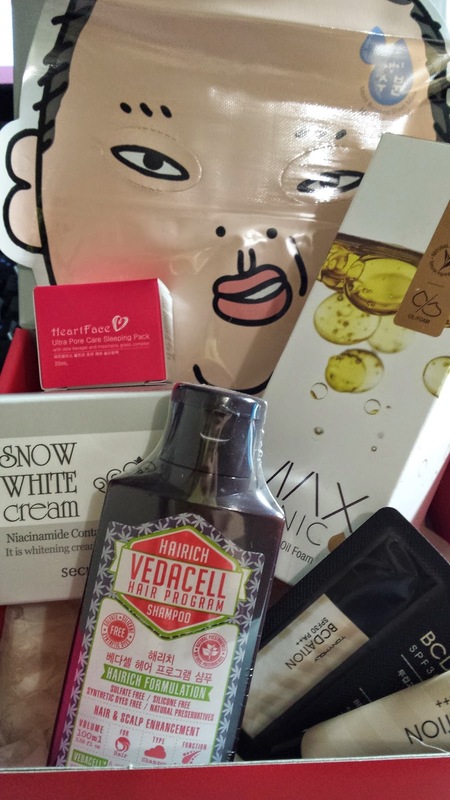 6 products in this week's beautiful box! 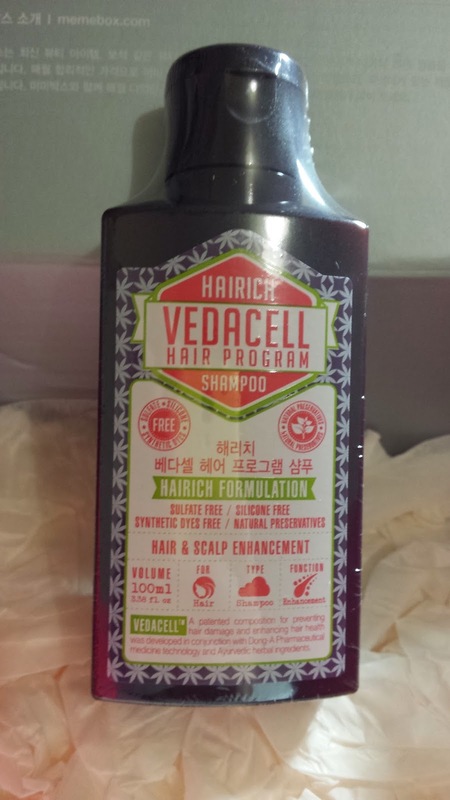 A 100ml sample of natural shampoo with benefit to your scalp and hair! The full 340ml bottle is worth US $23. I'm glad they are putting more hair products in these boxes, especially shampoo, conditioners and hair treatments! Yay! 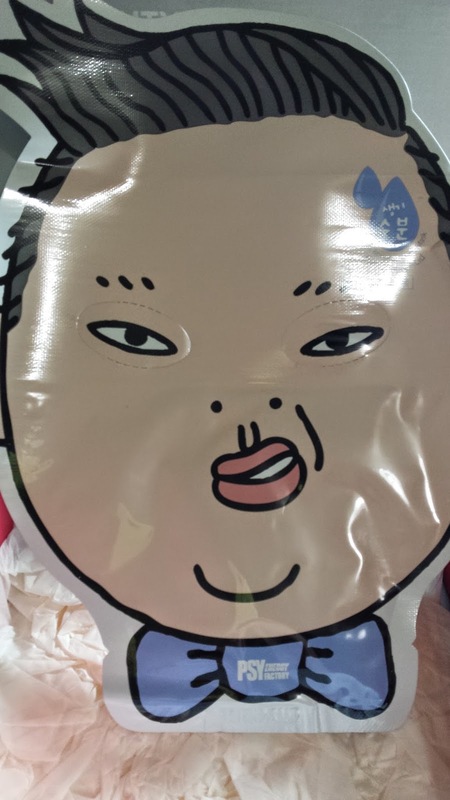 A tonymoly product in the box! A great fan of tonymoly already, this is a bb + cc foundation which also has an SPF 30 PA++! I haven't tried any of the bb or cc creams from tonymoly before so i'm excited to try this! 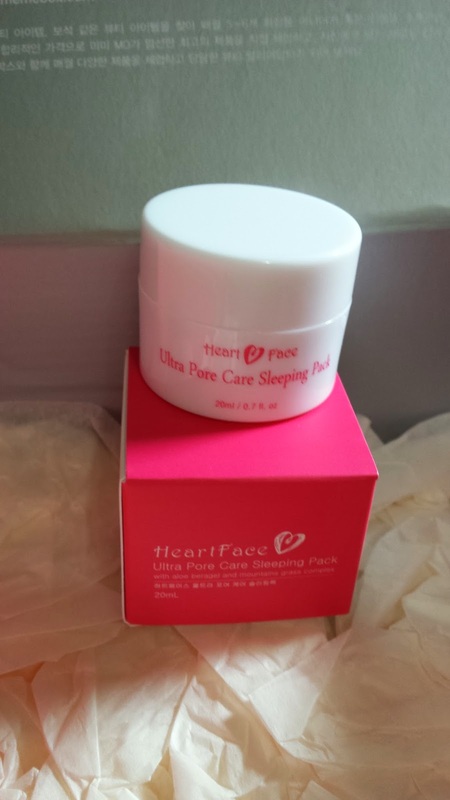 A little 20ml jar container sample of this pore sleeping pack. The full size 100ml product is worth US $49. Sleeping packs are great for those busy days, where i can just chuck on my face before i sleep and wake up feeling moisturised. This in particular, minimises your pores and controls sebum production. 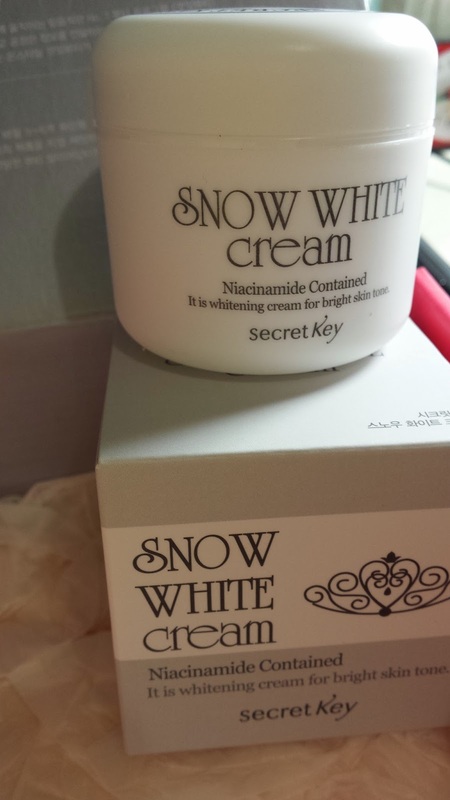 A full size product worth US $21 is this snow white cream which helps whiten and brighten your skin tone. A decent size and it also comes with an applicator. The cream is very, very white. Will have to see if it does brighten my skin. 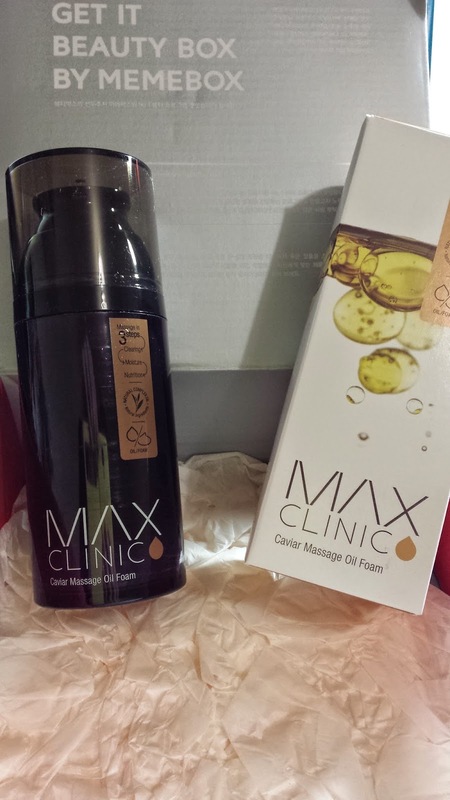 The most anticipated product in this box is definitely this oil foam cleanser! Very impressive full size and this is actually much larger bottle than i thought it would be. This also costs US $73, so it's just AMAZING that they included this in full size in this box! Very heavy bottle too! Can't wait to try this out! Overall, I found this box reaching above my standards! Really generous full size products here as well as great samples to try. 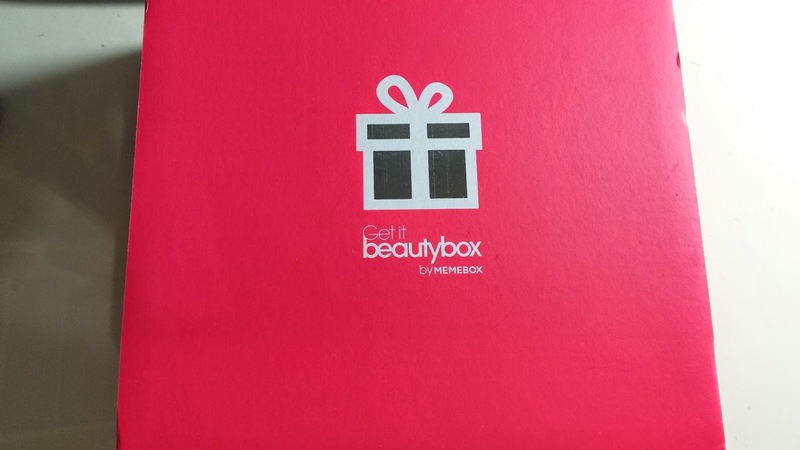 I really think memebox provides great value for their boxes. Wish i could order some more (especially the newly released boxes), however they have restricted global shipping to US, Canada and Japan. Please please, if there is any way that they can allow other internationals to order them again - that would be amazing!